HUGE PRICE REDUCTION. THE LOWEST PRICED 3-BEDROOM IN VENTURA ***** This beautifully updated 3 bedroom and 2 bathroom home is located in the quiet part of Peppertree. You will have hard time finding another 3 bedroom home in Ventura in this condition and for this price. 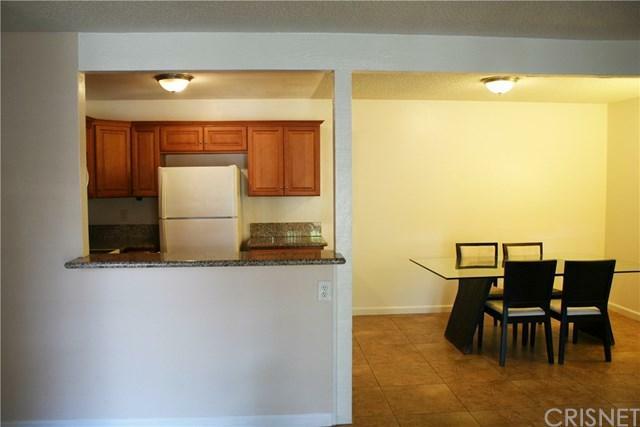 Both previous and the current owners have made significant improvements to the unit. 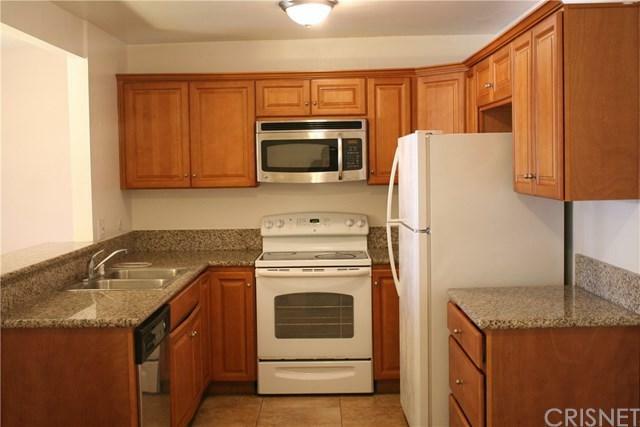 The kitchen has newer cabinets with granite countertops, stainless steel sink and was just repainted along with the dining area. Elegant, custom shower was just installed in the master bathroom with European tile and clear glass shower doors. Both bathrooms come with new tile flooring, toilets and paint. 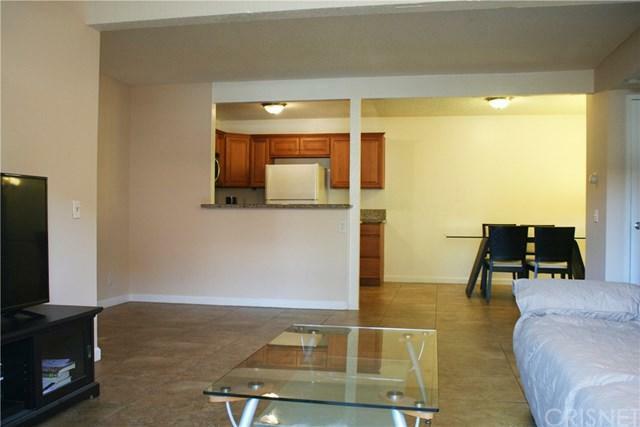 All three bedrooms have laminate flooring in good condition, the rest of the condo has newer tile flooring. The parking space is right in front of the unit and the garage is not too far. 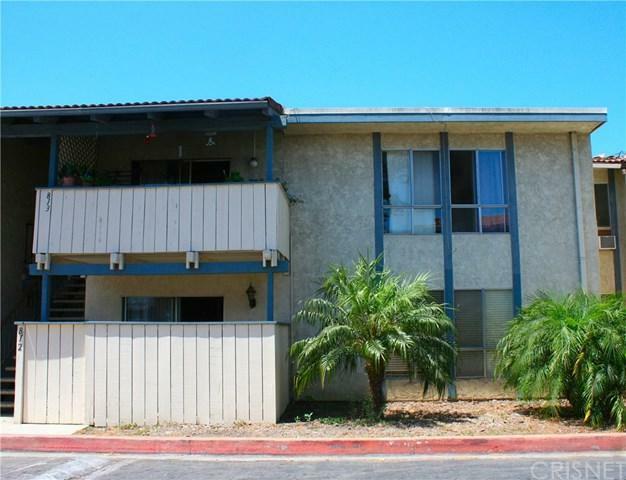 The unit is close to Ventura Government Center and is only within 5 miles from the San Buenaventura State Beach and Ventura College. There are several national department and grocery stores within the proximity. The HOA pays for the pool, tennis court, hot and cold water, trash, landscaping, security, etc. Sold by Kelly Phelps of Keller Williams-Santa Monica. Listing provided courtesy of Tigran Ghazaryan of Real Estate Ebroker, Inc.